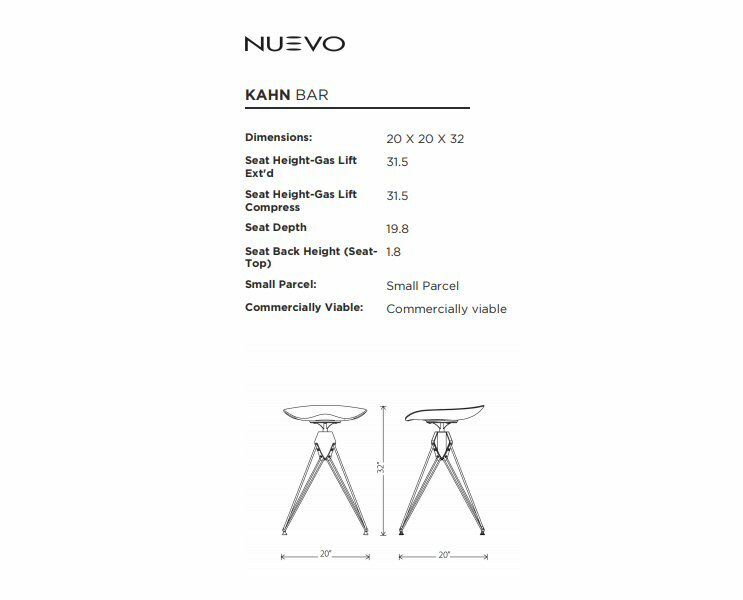 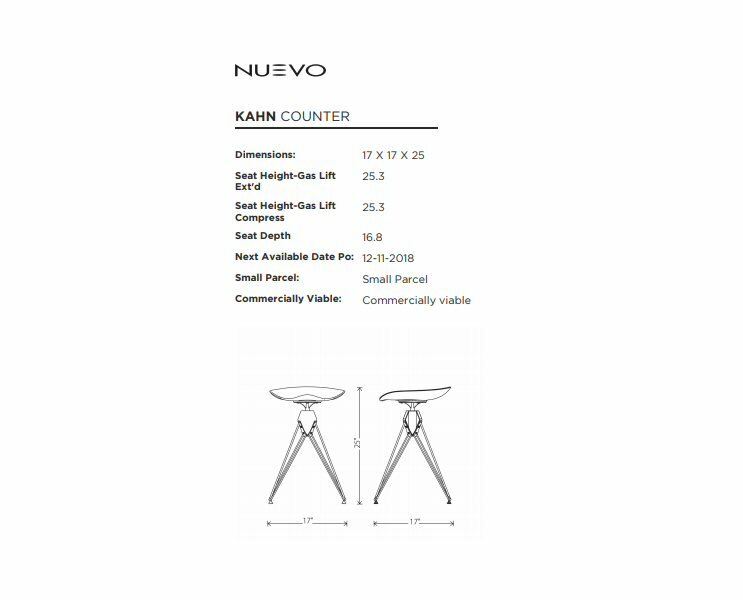 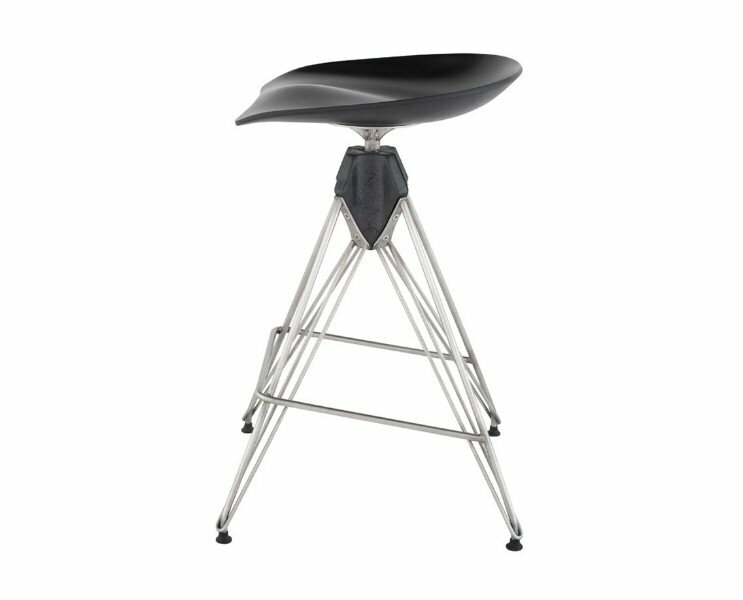 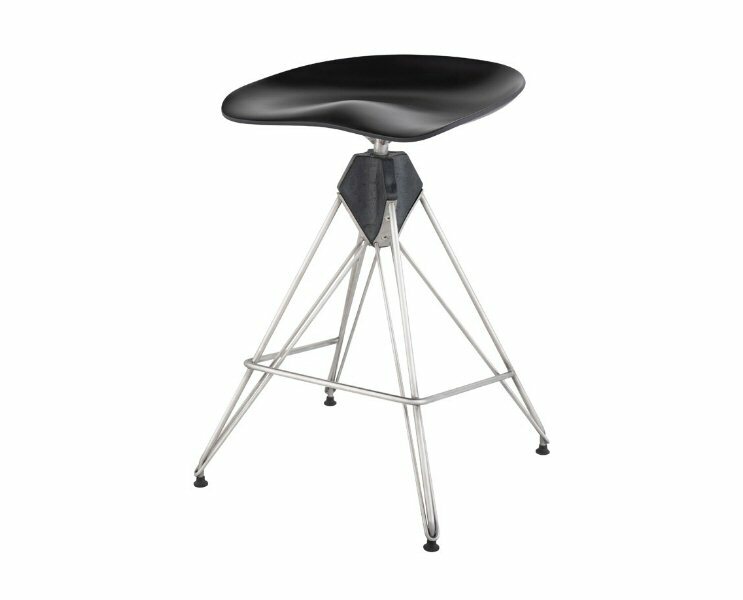 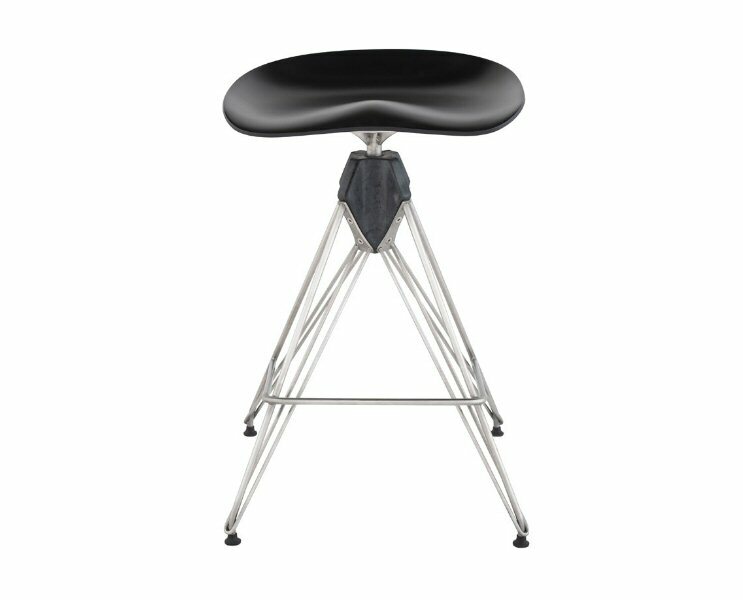 Nuevo Living Kahn Stool reflects District Eights unique, industrial inspired design aesthetic, emphasizing superior materials and attention to detail. 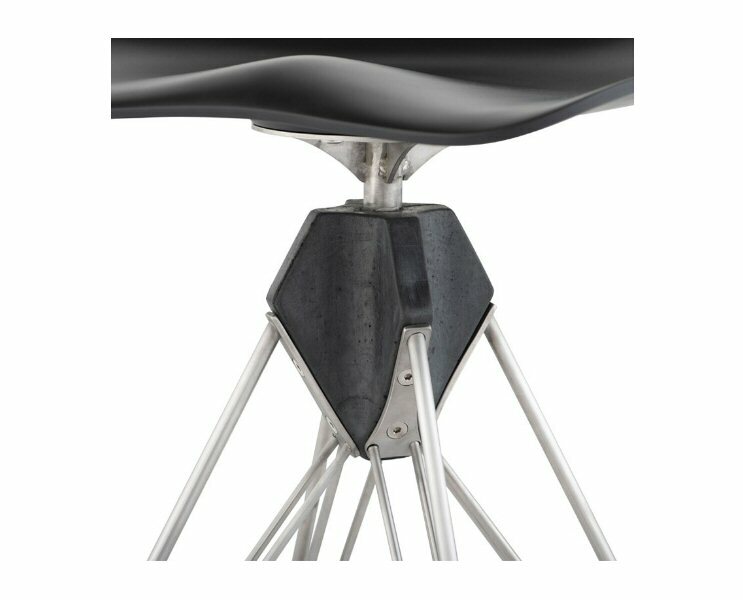 Informed by brutalist architecture, blackened steel legs and reinforced concrete cross bracing support an exceptionally comfortable molded corian tractor seat. 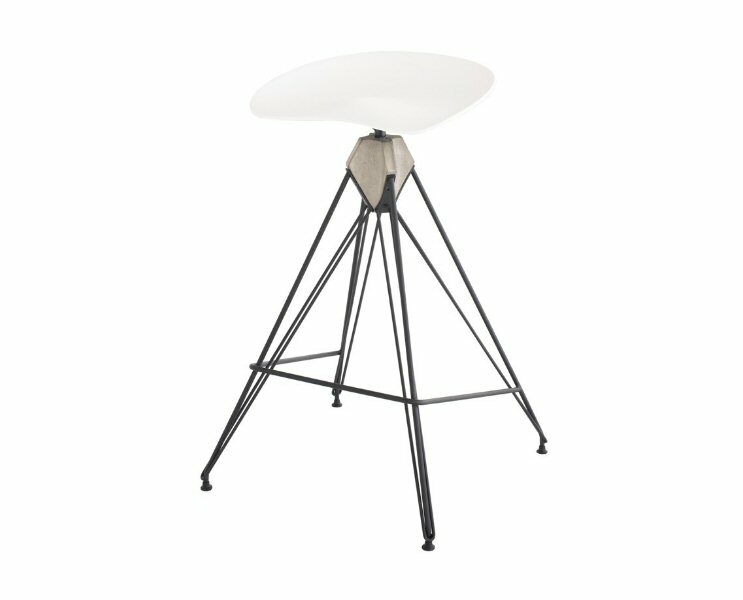 The result - a hand finished District Eight original.